The International Commission of Jurists (ICJ), an international human rights non-governmental organization, has issued a statement on Roy Ngerng’s case condemning the Singapore Government’s practice of civil defamation suits to silence critics. We reproduce their statement in full. 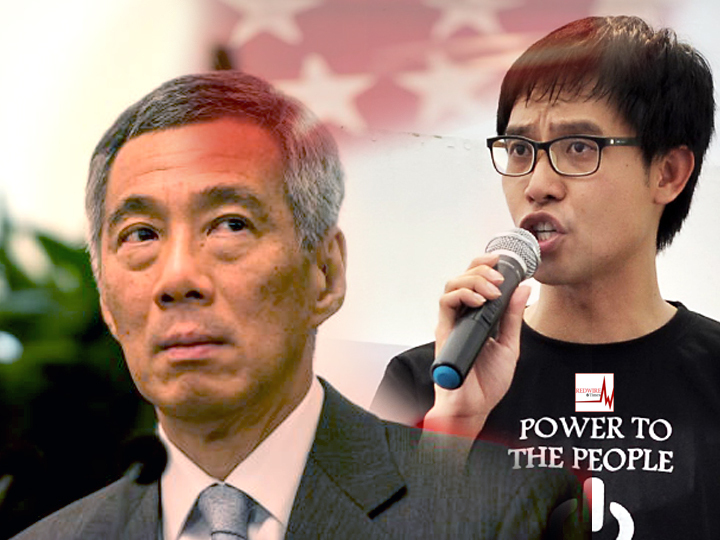 Today, blogger Roy Ngerng will start making payments to Prime Minister Lee Hsien Loong following a civil defamation suit brought in 2014. 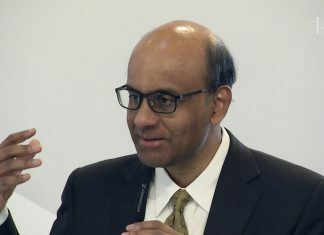 The International Commission of Jurists (ICJ) reiterates that we deplore this practice by the Singapore government of using exorbitant and punitive civil defamation suits to silence its critics. Under terms of payment, Roy Ngerng will be paying the Prime Minister damages for the next several years of his life. This is unconscionable and clearly meant to cast a chilling effect on freedom of expression in Singapore.